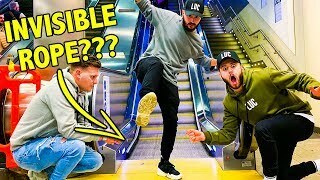 Discover Woody & Kleiny's Youtube and Instagram stats, most viewed videos and tag analysis. Get inspired by discovering the TOP 100 Youtube videos of Woody & Kleiny. 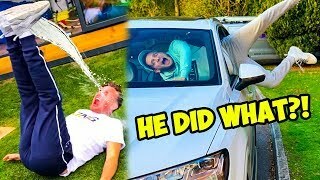 EPIC TRY NOT TO LAUGH CHALLENGE! 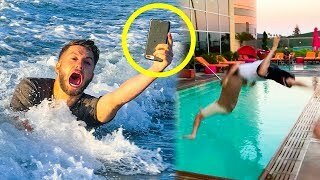 &#39;CAN IT SWIM&#39; PHONE CHALLENGE!!! 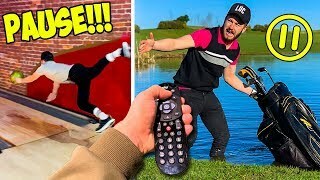 Discover which video tags are used by Woody & Kleiny for the most videos.